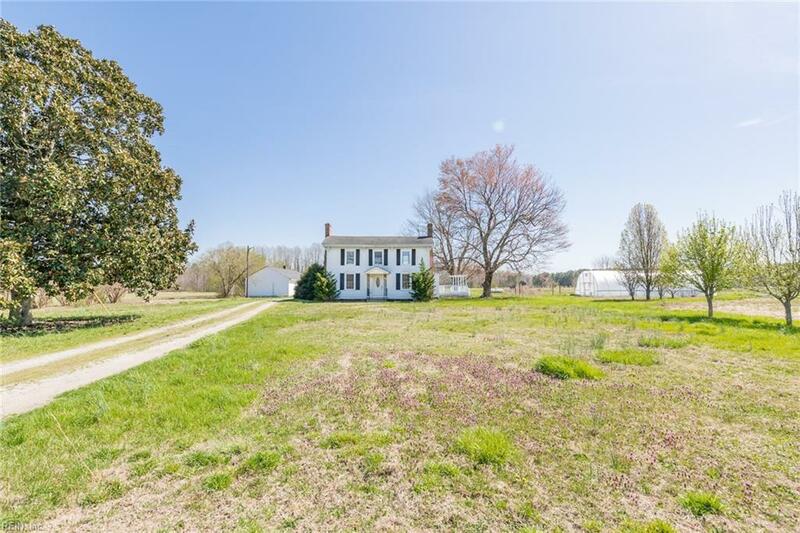 822 Golden Hill Rd, Surry County, VA 23846 (#10229557) :: Abbitt Realty Co. 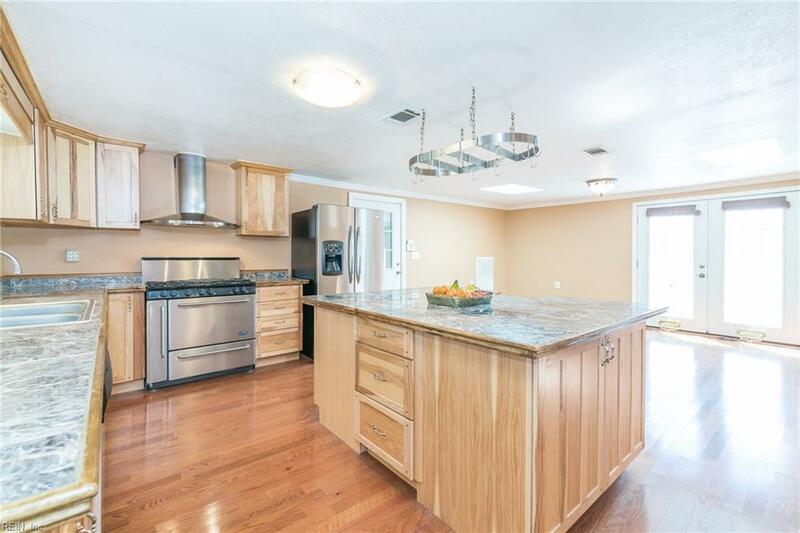 This isn't your typical spacious,updated home on a large 8.10 acres. This was also a working farm and would be a great home based business. It includes a large greenhouse with field irrigation system, for vegetable and cut flower production, with additional planting equipment that would convey. The property also has an in-ground pool with new liner as well as a pool shelter to get out of the sun. The home is an older farmhouse which has been updated throughout. 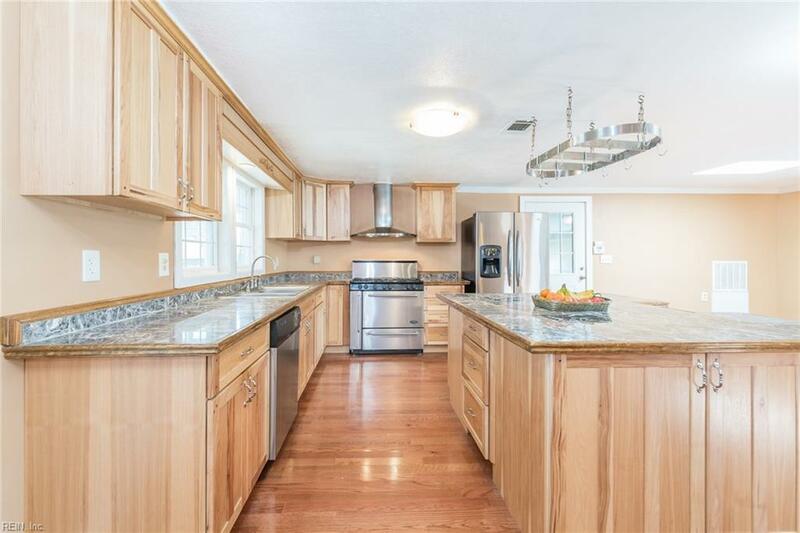 It features a spacious kitchen with large center island and a large built-in bar on the side as well as a large deck for outdoor entertainment; appliances convey. Freshly painted throughout with new carpet and engineered wood floors. 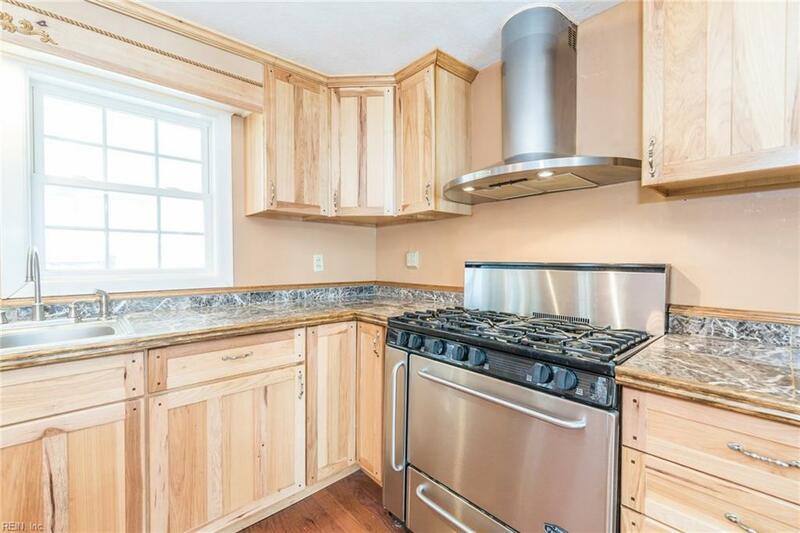 With bedrooms on the first and second floor, this home has a lot of versatility. An attached garage and huge detached garage with a shop offers plenty of storage space. Detached garage includes a walk-in cooler to keep the harvested produce fresh for market. Many fruit trees throughout the property.